LAST BATCH SHIP IN JUNE! Wife, mother, grandmother – whether they are here with us or have passed on, they are an important part of our lives. 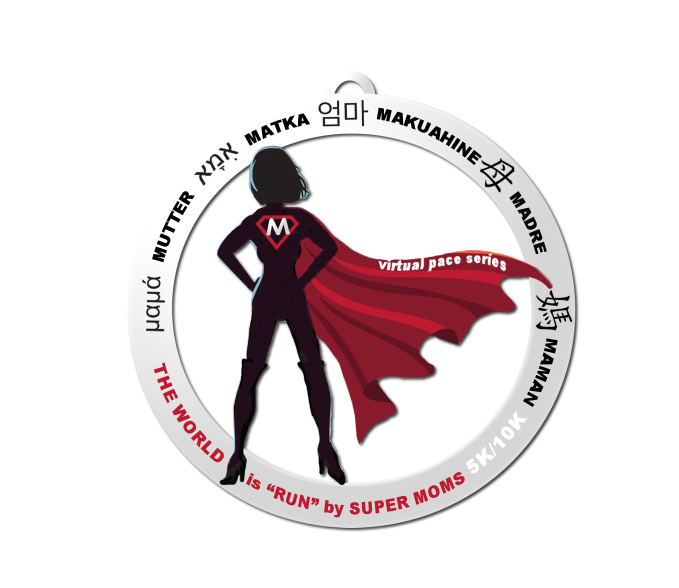 We believe that the world is “Run” by SUPER MOMs everywhere and in ALL languages. 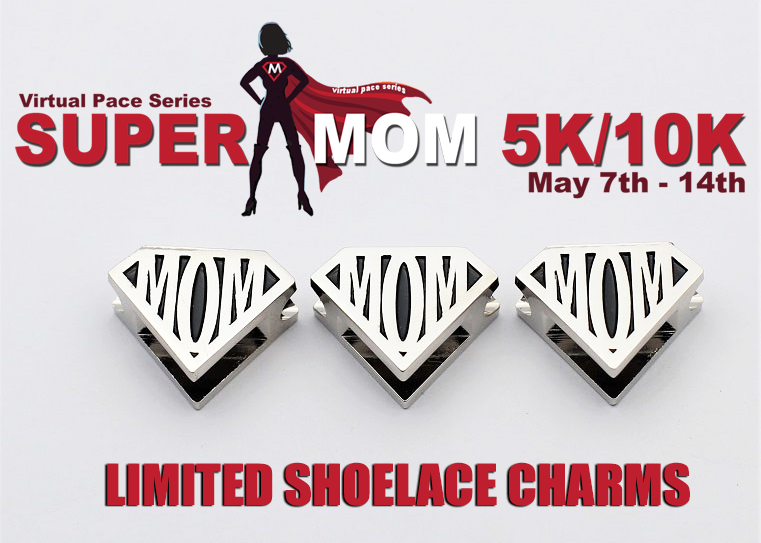 Help us honor Mom’s everywhere by running/walking/jogging or biking the “Super Mom” 5k/10K. 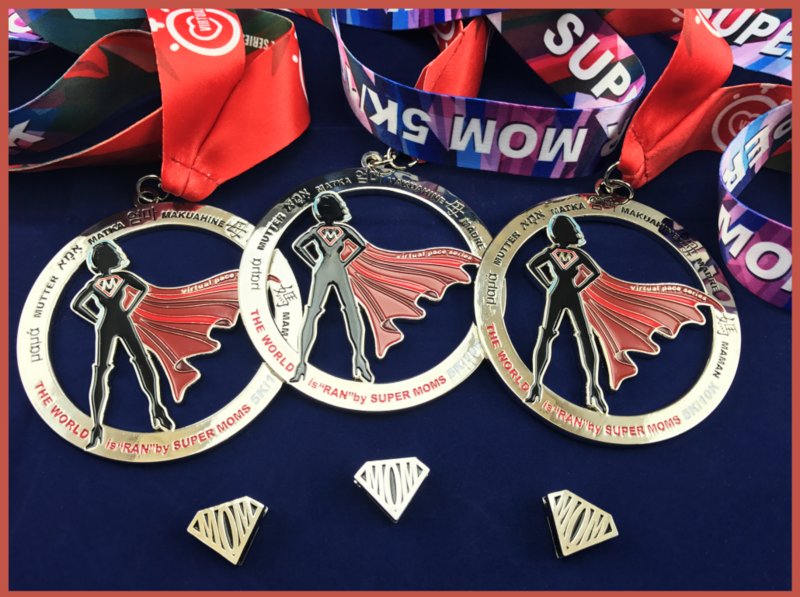 Benefiting Every Mother Counts Organization.